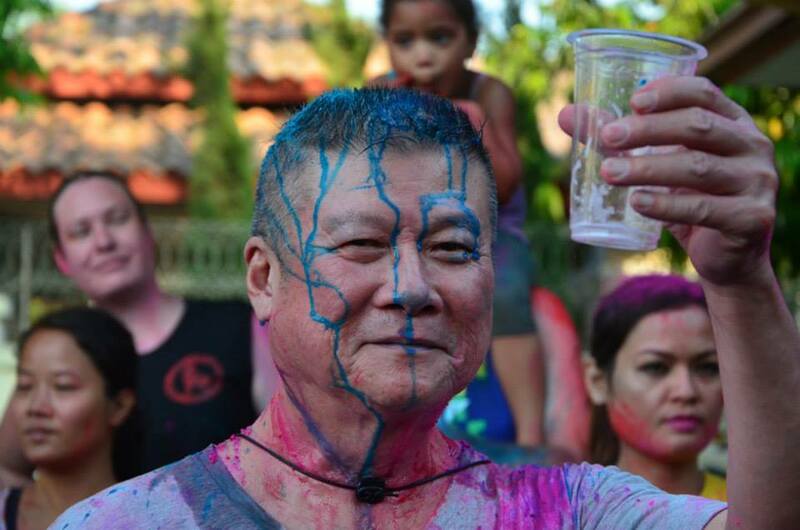 Holi! Full moon! Yet another hash filled weekend. 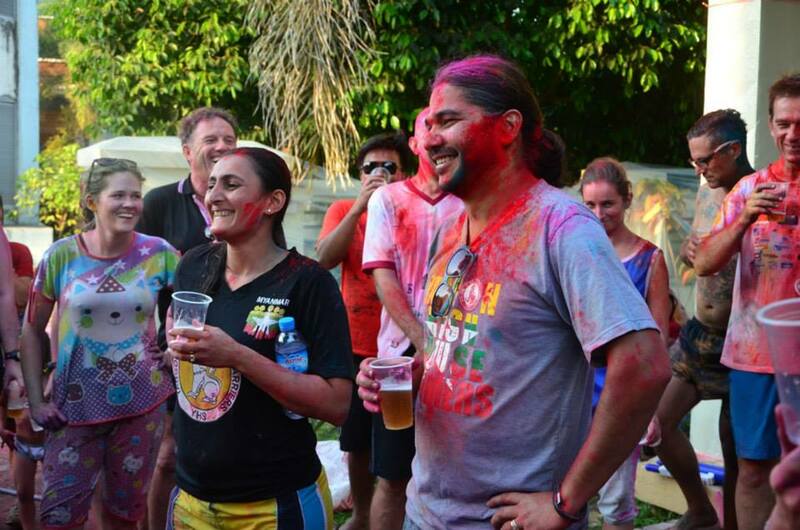 Saturday brought a late celebration of the Indian holiday, Holi. Buckets of water were employed along with bags of color. Halfway through the run (for those not fooled by Free Lily’s trail alteration) runners were greeted with water guns and more color. The hares hosted an after party that resulted in many colored toenails and pink hair. The full moon highlight was the end point. Who doesn’t want BBQ on a Sunday night? The run in brief would be far more interesting if the Webmistress wasn’t stuck playing beer wench and not running, or if you lazy hashers would give her some material!